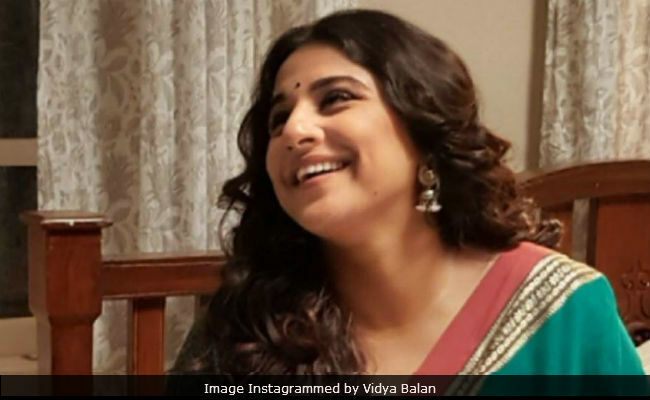 Vidya says, "Keep trying until you succeed"
Actress Vidya Balan, whose Tumhari Suluhad a dream run at the box office, says that the film proved 'married actresses can score a hit.' Vidya, who married producer Siddharth Roy Kapur in 2012, says with back-to-back box office disappointments post her wedding like Ghanchakkar, Shaadi Ke Side Effects, Bobby Jasoos, she gave into the thinking that married female actors cannot deliver a hit, but the success of Tumhari Sulu has proved the theory wrong. 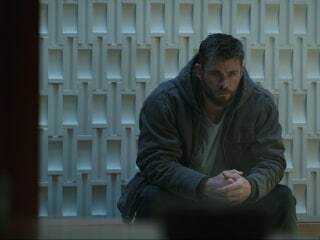 "The films, I did before this, were probably not successful in building the connect with the audience. It is a personal movement of glory for me. The actor part of me is as precious to me as a married woman part of me," news agency PTI quoted Vidya as saying. Vidya Balan's unsuccessful films at the box office didn't damper her spirit. The 38-year-old actor says that the lesson she has learned from her past failures is 'keep trying until you succeed.' She told PTI: "Success and failures are a part of life. Every day is not a Sunday. The only thing as an artiste I can do is keep moving forward, keep working hard and keep growing. The joy is in learning. Failures help me rise." In Tumhari Sulu, Vidya features as housemaker-turned-RJ, who hosts a late night radio show Saari Waali Bhabhi. Vidya recently received the best actress award for her performance as Sulochana aka Sulu in the film. Of receiving awards, vidya said,"Awards matter to me. And I have always been joking about it that 'if you win, awards do matter to you'. I love when people appreciate my hard work and dedication. With Tumhari Sulu the appreciation I am getting matters more. Recognition and acknowledge is always special for me." Vidya Balan made her acting debut with TV show Hum Paanch. She is best known for her films like Parineeta, Paa, Kahaani and The Dirty Picture, for which she also won the National Film Award for Best Actress.